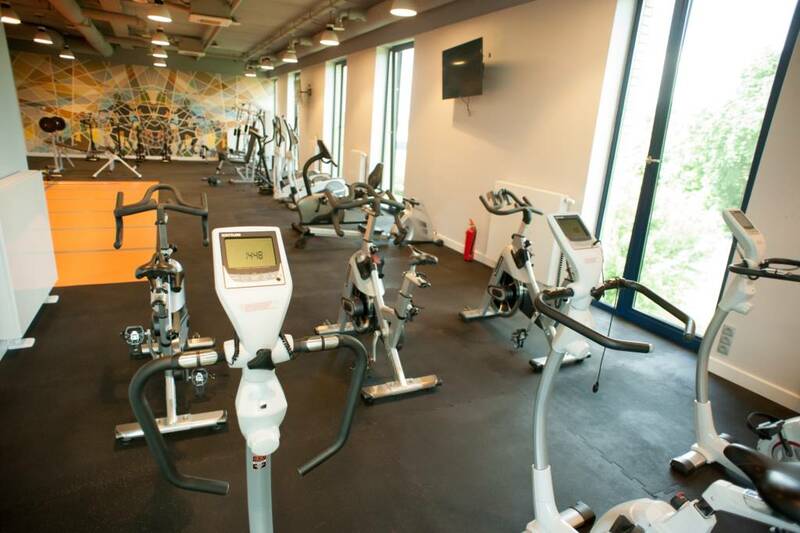 ENJOY YOUR WORKOUT IN OUR AIR CONDITIONED GYM AND FITNESS ROOM. 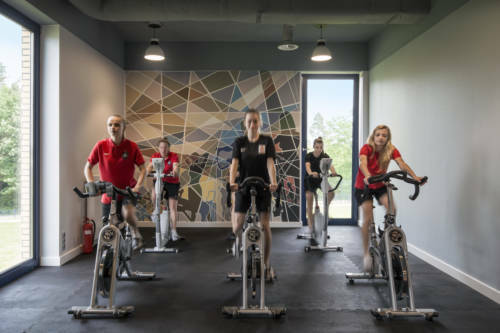 Atut Med&SPA provides you with the most professional gym equipment – bicycles, treadmills, steppers and cross trainers for a full-body workout. 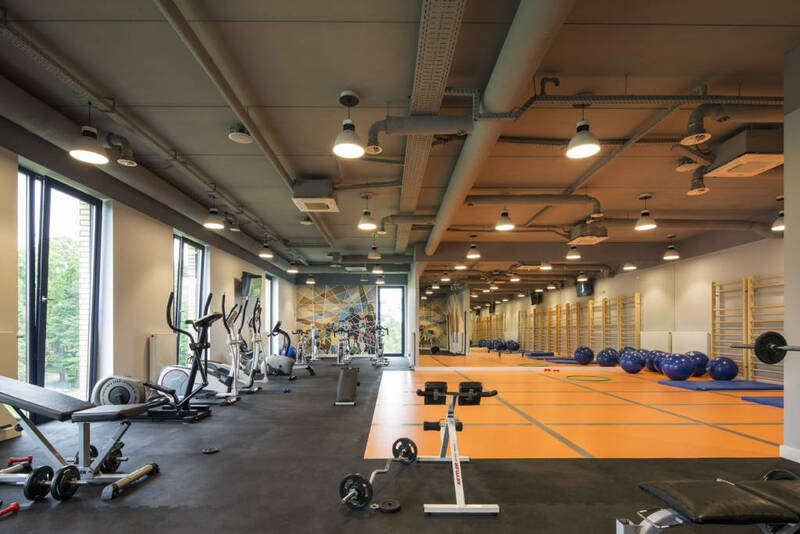 Our gym also offers exercise towers, benches and griffins with weights for those who prefer a strength training. 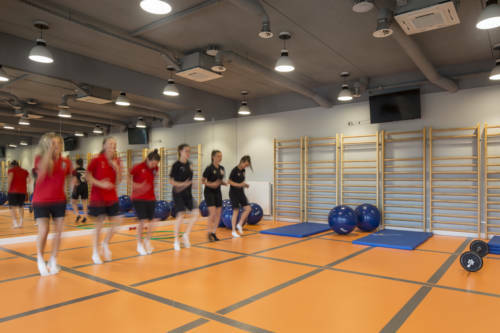 The fitness room has a large mirror, mats and gym balls, jumps, hula-hop and twisters. Hotel guests use the facilities free of charge.